A dreamy tropical paradise, Antigua is one of the hottest spots in the Caribbean for tourists from around the globe. 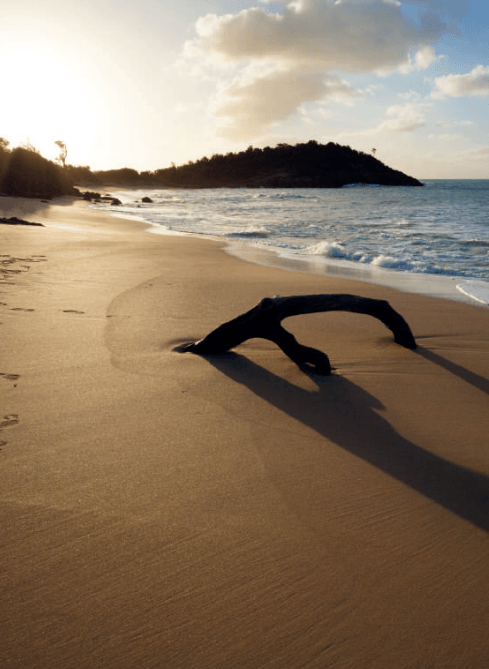 Endless beaches and crystalline ocean waters invite you to explore this island in all its glory Antigua is situated in the Leeward Islands of the Eastern Caribbean. 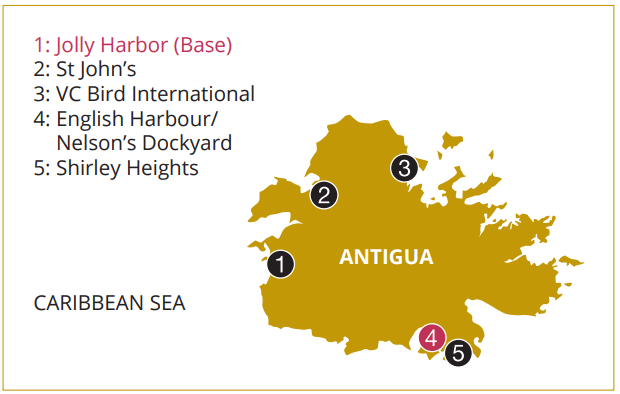 With a great location right in the midst of the region’s most popular destinations, Antigua is not far from Montserrat, Nevis, St. Kitts, St. Barts, and St. Martin, as well as Barbuda, Antigua’s sister island. Antigua is known for its dramatic, winding coastline, which gives the island character and enhances its natural beauty. A nearby coral reef offers visitors spectacular snorkeling and diving opportunities, and also provides a protective barrier that makes the coastal waters calm and tranquil (and great for sailing your yacht charter!) 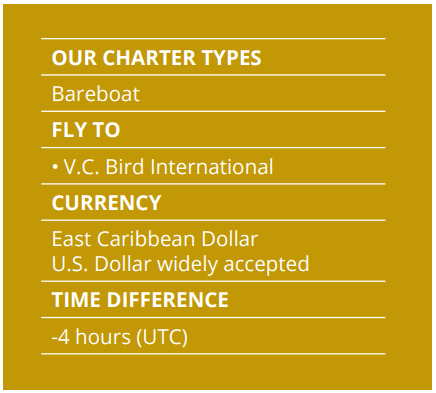 Reliable trade winds and gorgeous temperatures also add to the overall charm that Antigua is famous for.